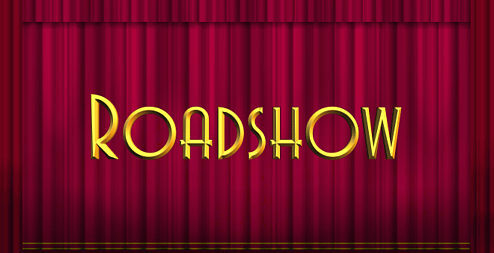 It's been many years since the film industry offered the public a proper roadshow film. As a result, theatres and audiences seem to be totally clueless about the subject. From time to time the studios will invest tens of thousands of dollars in a single print of a major film from the roadshow era. The studios no longer send out presentation instructions and the theatre managers and their staffs are completely in the dark on how to run these classics as they were intended. This little tutorial will help audiences to understand what's going on and it will help theatres present a film in an "event" mode that just smacks of showmanship.